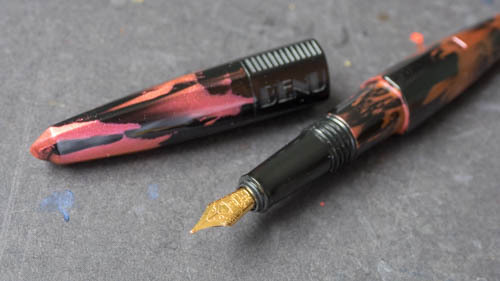 Check out this insightful video on using a flex nib. This video looks at how I clean my fountain pens. I just use water and for really stubborn clogs, I use the Rotring Cleaning Fluid. Few days ago, I went to my friend Andrew (aka Drewscape)'s place to watch how he grinds and modifies a Pilot Parallel Pen. 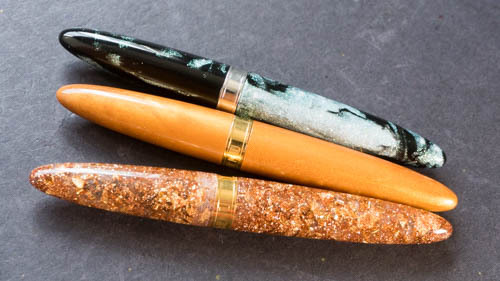 He's an amateur pen grinder so we made this video to show you how to or not to grind a Parallel Pen. Ends on 1 Jun 2015.